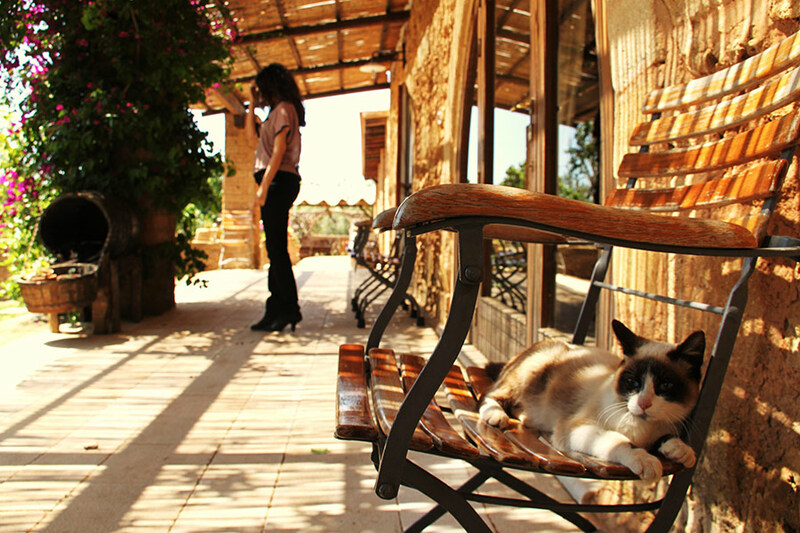 Spend an inspiring week in Puglia creating lifelong memories and immersing in the local lifestyle. Travel to our unique destination in Puglia for an all-inclusive 7-nights cooking retreat, explore seasonal market-inspired food, learn Puglian cooking techniques in a relaxed setting. Discover what makes this stunning southern Italian region so special with its beautiful countryside and coast, historic towns and superb cuisine, wine, olive oil. 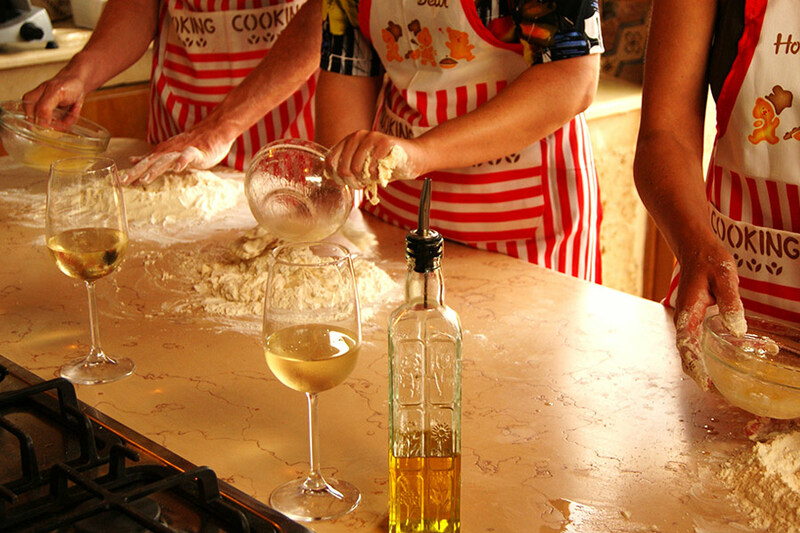 This culinary retreat takes place in one of the most spectacular areas of the south of Puglia, in the Salento: cooking lessons with local women, cycling, magical walking, inspirational speakers, yoga, visits to local farmers, inspirational speakers, fascinating trips during the day. Custom Retreats: let us plan yours, anything is possible. Just let us know which week you would prefer and how many participants there will be in your private group. We can plan and customize your own culinary retreat.